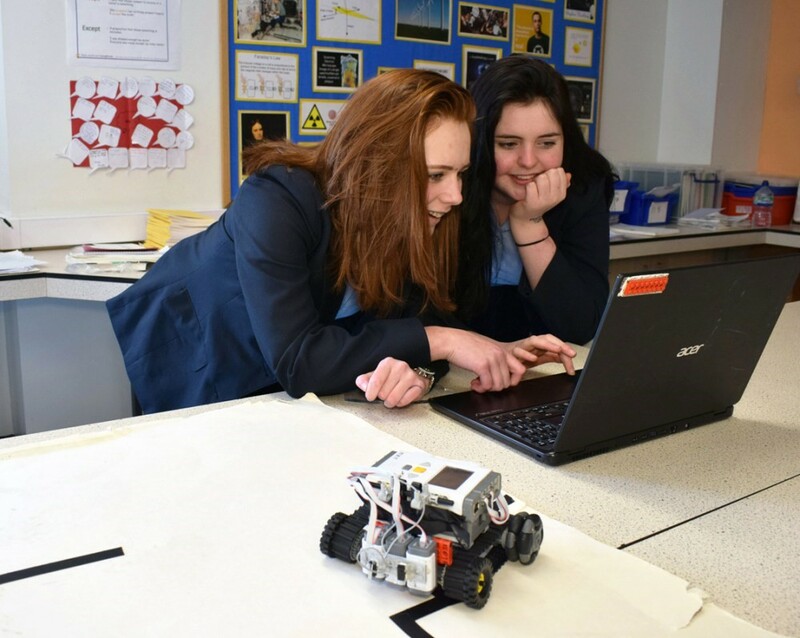 Can you help Anna & Lilly make it to Japan so they can represent the UK? The Prenton Team are requesting donations or sponsorship, please make contact below if you can assist them. 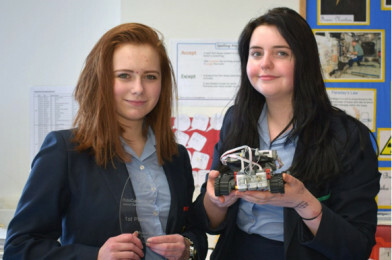 “Anna Sass and Lilly Hudson are two 15 year old girls from Prenton High School who recently won the National Junior Robocup Rescue Line Competition with their robot ‘Alan’. 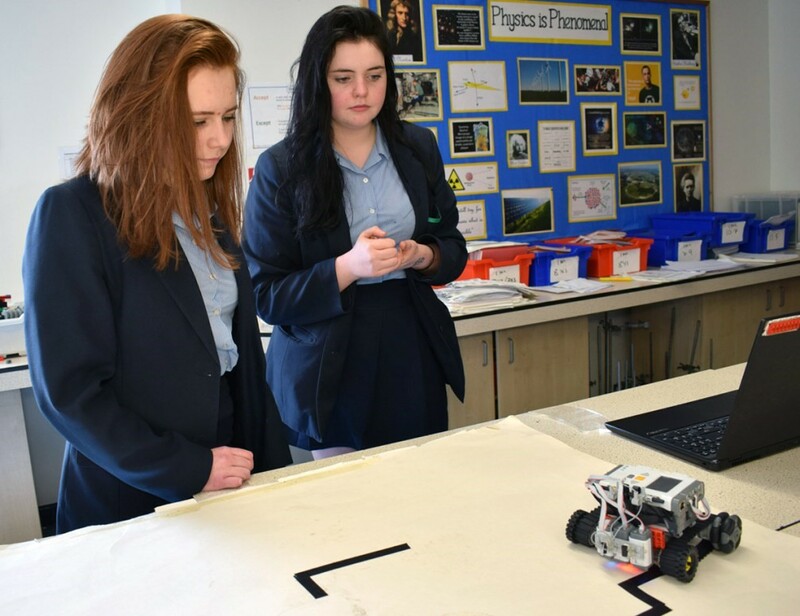 They are exceptional and talented young girls from a state school, who have built and programmed a robot themselves, to negotiate a track with obstacles and perform tasks, without human intervention. They beat an entirely male field made up of much larger teams, where the age limit was 18.